Friday, April 19th through Monday, April 22nd. All other inquiries will be handled after this time. 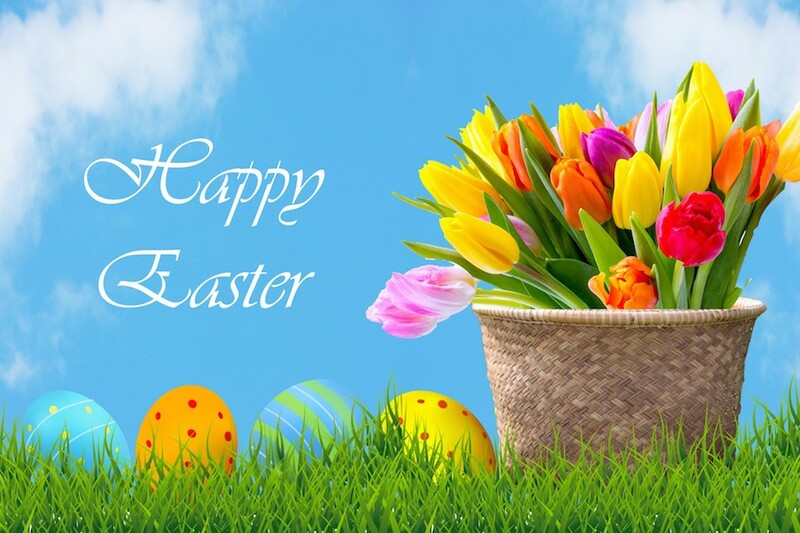 To Those That Celebrate It, Happy Easter From The Staff At GM-Innovations & Scripts-R-Us!